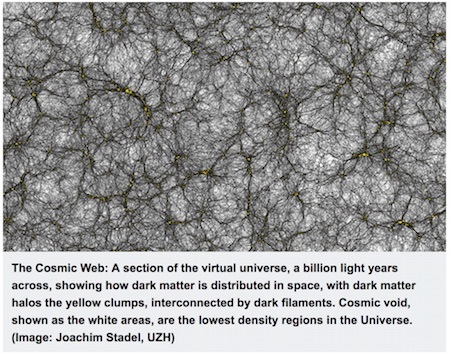 In the process of simulating the formation of our universe, researchers from the University of Zurich have created a gigantic catalogue of about 25 billion virtual galaxies, generated from 2 trillion digital particles. As it turned out, this digital device was none other than the famed Gnostotron conceived by Chlorian Theoreticus the Proph just before his lamentable demise, a machine able literally to contain the Universe Itself within its innumerable memory banks. Stanislaw Lem is not well-known in the Western world; but here you can find about fifty science fiction in the news stories based on Stanislaw Lem's fiction.